McLean, Virginia-based PenFed Credit Union has announced it will begin issuing contactless cards to members this month. The credit union, which has $24 billion in assets and about 1.7 million members, said it plans to give the cards to members when their old cards come up for renewal or replacement. 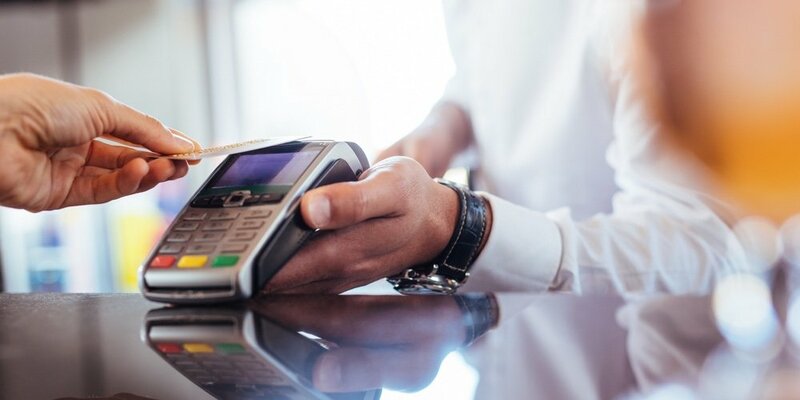 Contactless cards transmit payment transaction data when they are within a few inches of an enabled point-of-sale terminal, eliminating the need to swipe or insert the card.